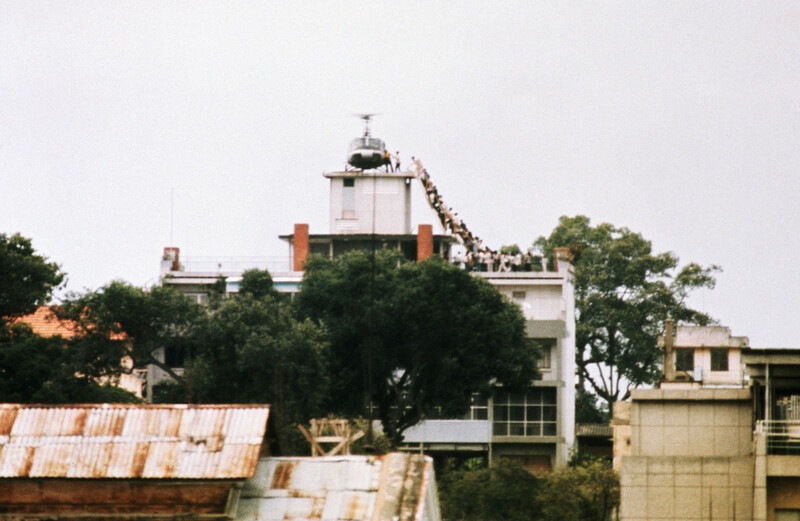 In the final weeks of the Vietnam War, with the invasion of Saigon imminent, the White House ordered the evacuation of U.S. citizens—but their South Vietnamese allies flooded onto embassy grounds seeking help. Rory Kennedy captures the dramatic withdrawal from multiple perspectives, skillfully interweaving little-seen archival footage with reflective interviews with participants who were on the ground in 1975, providing a palpable sense of the difficult choices that those in command were forced to make—choices whose consequences still reverberate in the present day. Courtesy of American Experience Films / PBS. The director is expected to be person for the screening on November 14th.